The flesh between the White House and the press fired only on the Twitter grill over Memorial Day Weekend. 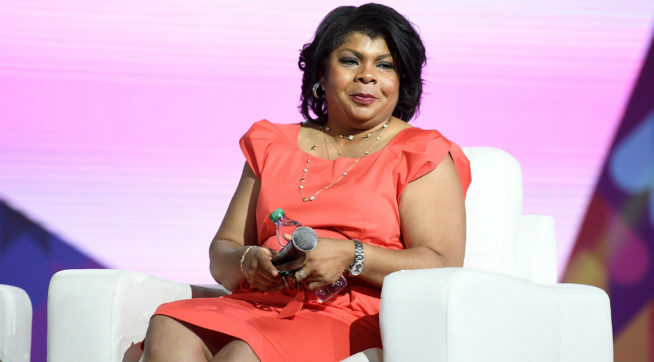 White House correspondent April Ryan found himself in the crossfire with First Lady Melania Trump spokeswoman Stephanie Grisham after tweeting the link to the sarcastic post of Root "Does the Trump Administration Conduct a Child Trafficking Ring or Close? Follow Me on the Rabbit Hole" Saturday Night. Ryan responded to Grisham the following day by urging her to see how the Trump administration "works, to discredit the press ". Thanks, April. I've specifically referred to the headline you retweeted w null context, but ok. Hope you have a nice weekend. Grisham's response "have a lovely weekend", however, did not seem to guarantee a truce, as Ryan It was about how "not cool" Grisham was was behind her.